NĀRAT has a Japan educational fam taking place during Cherry Blossom season, synonymous with the country’s culture. 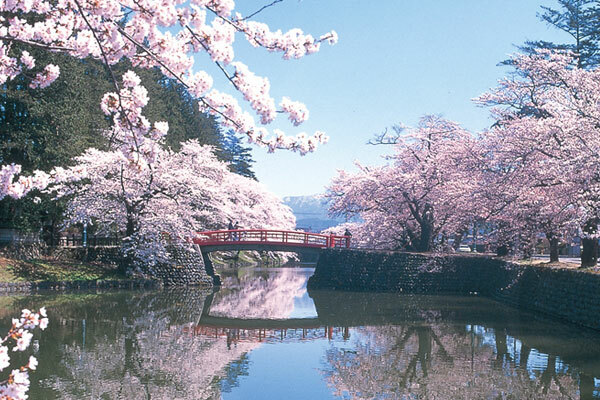 NĀRAT’s Ultimate Japan – Cherry Blossom Fam takes place March 19-29 and the 11-day program introduces travel agents to the essence of Japan, in midst of Sakura season, visiting Tokyo, Kyoto, Kobe, Nagoya, Himeji, Mt. Fuji, Nara, Hakone and Osaka among other leading Japanese locations. Agents will explore futuristic and traditional Tokyo, learn about Anime, sample authentic Japanese sushi, visit ancient castles, 1,000-year-old temples with Zen gardens and interact with geishas in historic Kyoto. Experiential activities are planned, such as attending a kimono fashion show, tea ceremony in Gion, opera at the famous Kabukiza Theatre, seeing Sumo wrestling, experiencing the sunrise over iconic Mount Fuji, and witnessing cherry blossom celebrations. Accommodation is in deluxe and luxury hotels, Japanese ryokans (traditional inns), and includes an overnight in a Buddhist temple in the temple city of Koyasan. Participants may extend the program with a four-day traditional farmhouse stay in Shirakawa-go, with a visit to Kanazawa and its Samurai District. The cost is US$2,850 per agent plus flight taxes of US$650 and includes international flights from Canada. Single supplement is available, subject to availability. One companion per agent is allowed. To receive a fam itinerary and application, agents are required to e-mail fams@narat.org.